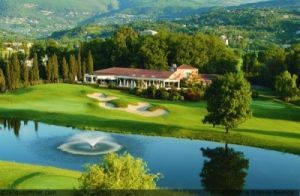 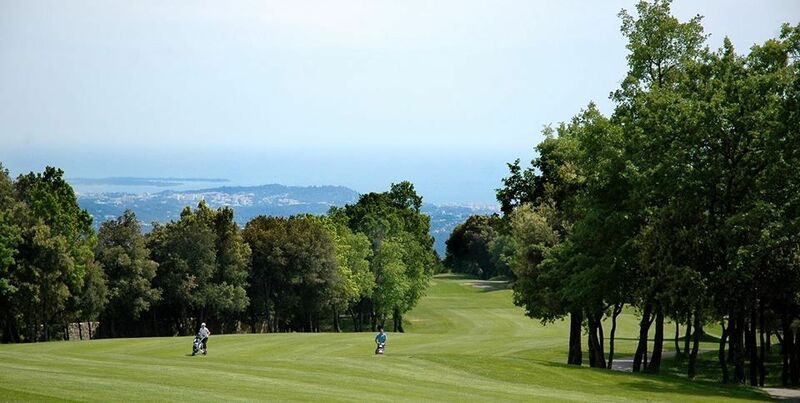 Located close to Nice Airport, overlooking Grasse – the world’s perfume capitale, the course is located 600 metres above sea level in a former 17th century private hunting estate. 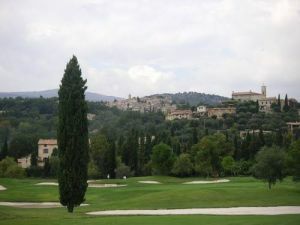 Enclosed within a wall centuries old expect to enjoy the calm of its fairways under the shade of old oak trees. 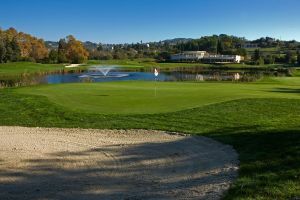 Please note that this course is in the hills and is not ideal for playing in the winter season as it can be very icy. 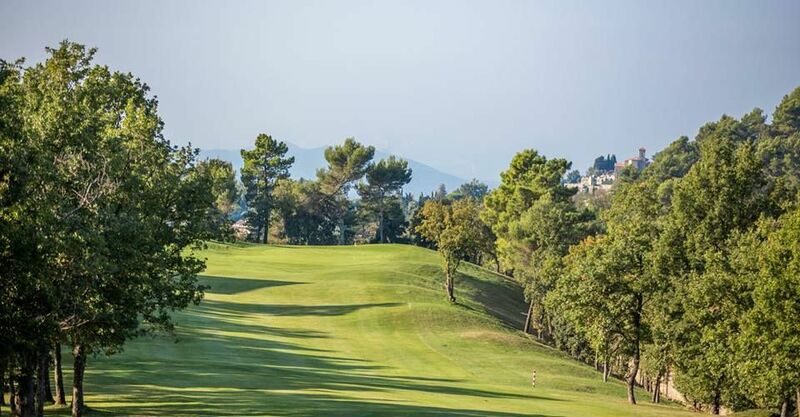 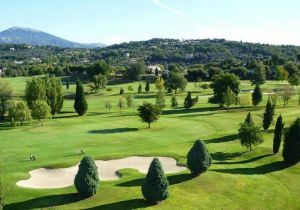 Golf du Claux Amic (Grasse, Riviera) is not yet in our pool of Golf Courses for orders.